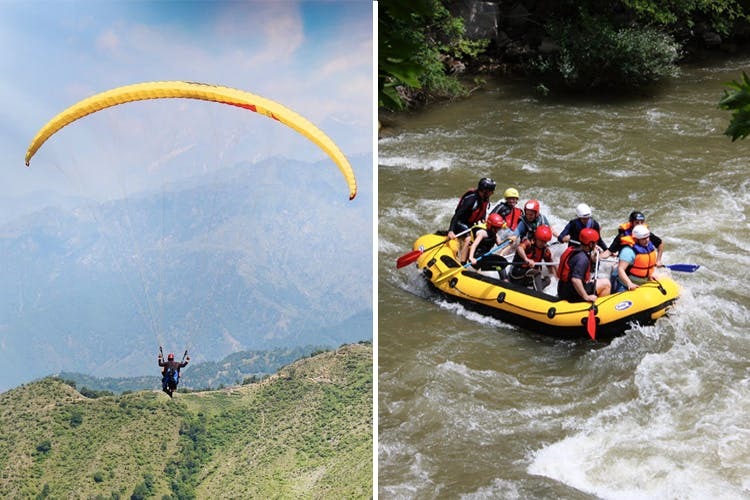 Paragliding & Water Sports Like Rafting Just Got Banned In Uttarakhand! Planning to go to Rishikesh for rafting? Well, put your plans on hold — the Uttrakhand High Court has banned all sorts of water sports in the area. Activities like paragliding, rafting, zip-lining, and other adventure sports have been unregulated till now and the High Court wants the administration to put a policy in place to regulate them to ensure safety for people taking part in these sports. Since they’re potentially dangerous sports, they can prove fatal in big lakes, and currently there’s no law that regulates these activities. Also, most of these sports and activities are unauthorised. Not only that, they’re also looking after the environment with this decision. Since a lot of people end up going for picnics, drinking alcohol in the river water, and camping along the river, there’s a lot of waste and trash that’s thrown in the river. Till proper laws and policies are put in place, all the water/adventure sports will be banned. We say you make alternative plans till we get more clarity.